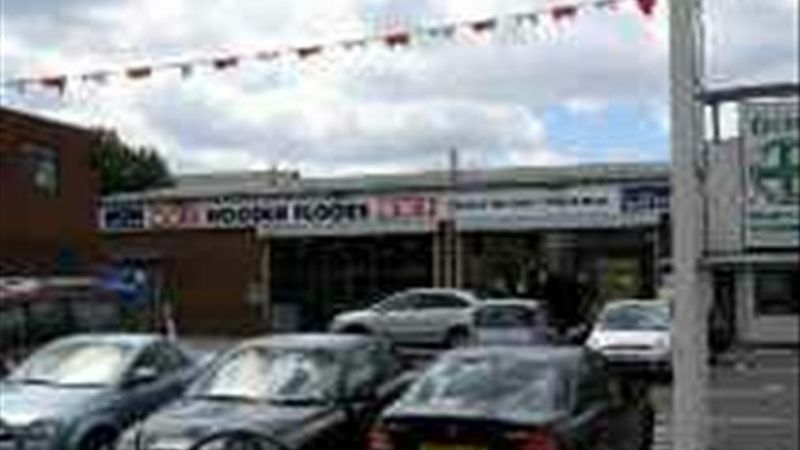 The premises are located on an arterial road leading out of West Bromwich in Carters Green at the end of the High Street. The unit incorporates a wide double frontage with vehicular access to a surface car park. The adjoining unit is the Duran drive-thru pharmacy.